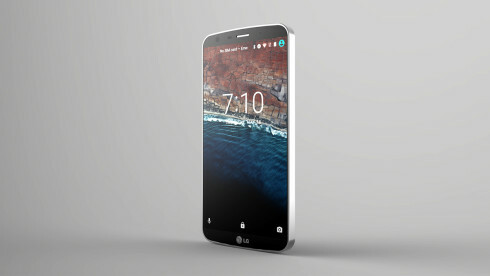 Designer Vuk Nemanja Zoraja has created a brand new LG G5 concept design, this time changing the usual format from the leaks. 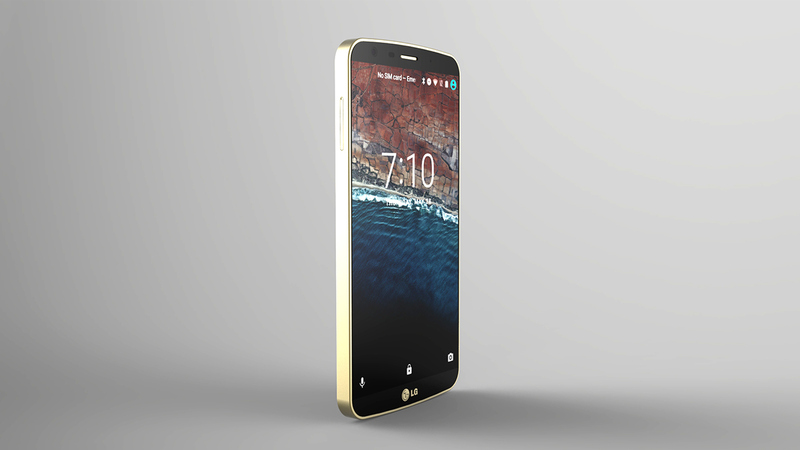 The leather stitched back is here again, but this time it’s accompanied by a strong metal frame. Created using Keyshot and AutoCAD 2012, this render has very narrow bezels and a pretty wide metal frame. 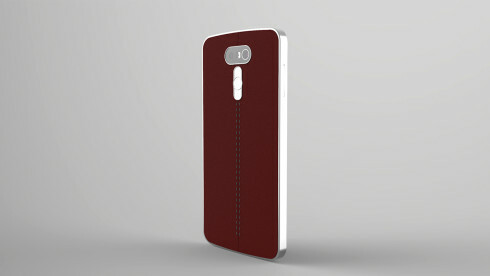 The back features an ellegantly integrated set of volume button sand Power button, in a special metallic “pill” area. Then there’s the camera, with the flash and laser autofocus thingie hidden under a protective glass piece. The concept shown here doesn’t fit with the recent leaks, but it’s still very elegant and sadly also massive. 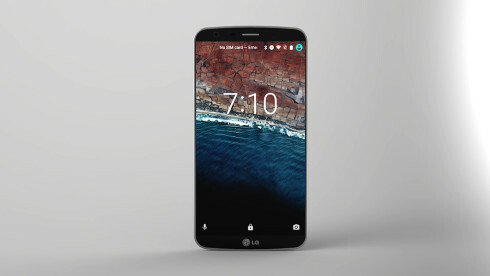 The LG G4 was quite thick for 2015 standards and compared to both the iPhone 6S and Galaxy S6. 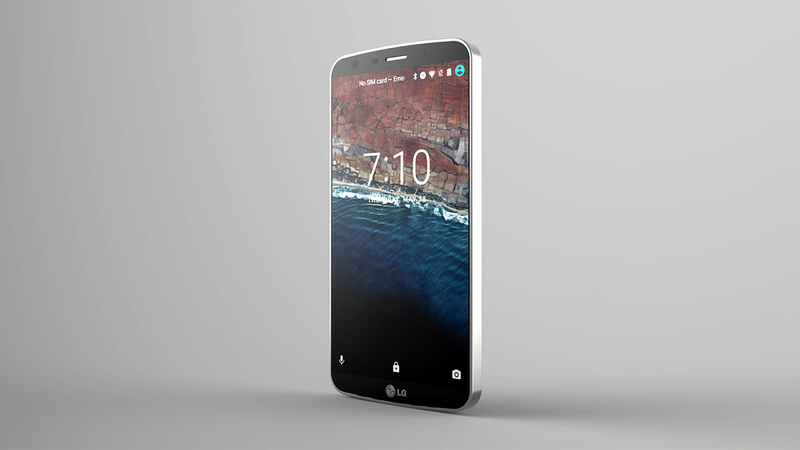 The LG G5 will have to be much thinner to start mattering. 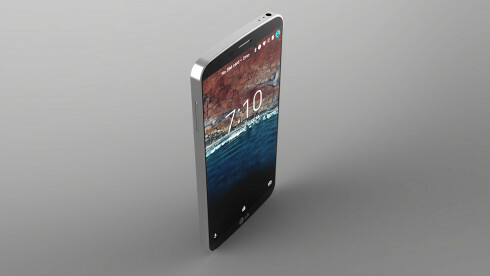 This would be one sturdy and solid phone, that’s for sure and its back makes it easy on the eye. Too bad the real thing will be totally different.